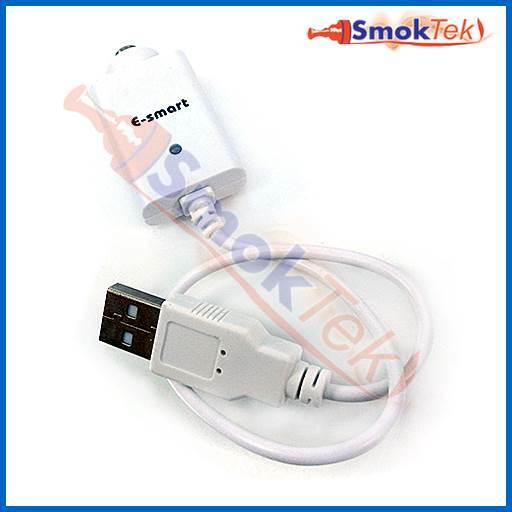 The Kanger E-smart USB Charger is designed to work with Kanger's E-smart 320mAh 510 battery. 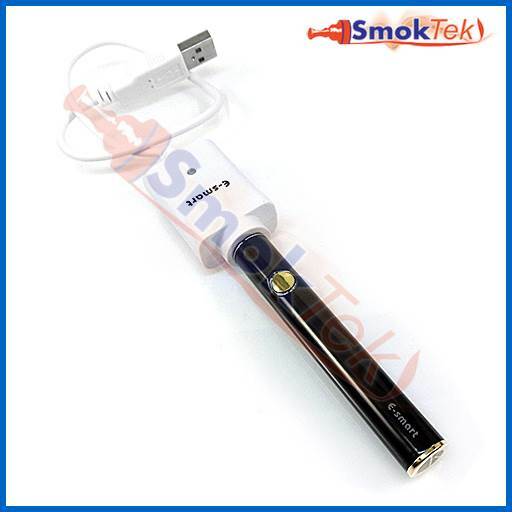 To use, screw your Kanger E-smart battery onto the charger and plug into a USB port. The LED light will turn RED while the battery is charging and switch to GREEN once the battery is fully charged. Charging time for the E-smart 510 battery is ~2 hours. To charge with a Wall Adapter (sold separately), plug the USB charge cable into the Wall Adapter, and then into a wall outlet. Please note: For your safety, never leave your device charging unattended. Unplug device from charger when it is fully charged. 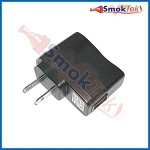 Do not use this charger with eGo style batteries. 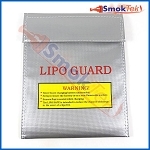 Only use with slim 510 batteries. Q: when and how to charge the battery. when battery is low what is the indication ? when charging what do i see and when is it charged?